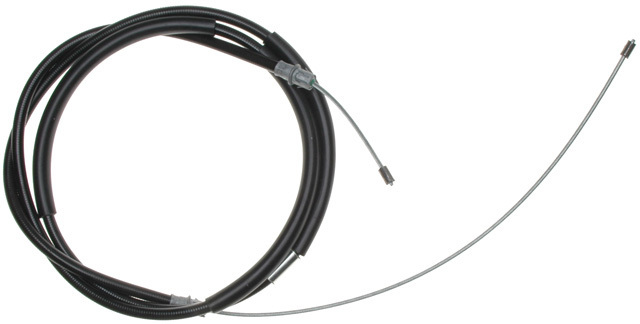 Raybestos Parking Brake Cable is designed to increase horsepower and enhance the appearance of the vehicle. It is made of high strength material which withstands high impact loads at emergency conditions. This cable is tested for strength, fit and corrosion resistance. Don't know yet haven't put it on yet. Ordering was easy and quick. Your form showed Paypal but wouldn't let me select it.